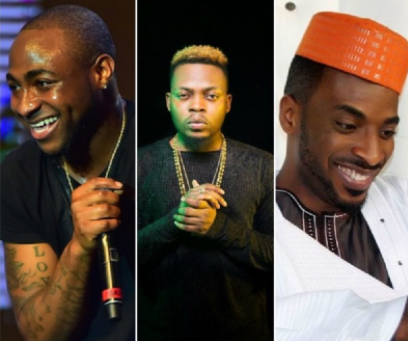 The National Broadcasting Commission (NBC), has placed a ban on works by three of Nigeria’s music artistes, Olamide, Davido and 9ice for an alleged violation of its rules and regulations, according to Punch reports. The songs include; Olamide’s Wo and Wavy Level; a remix of Davido’s If and 9ice’s Living Things. The commission did not give specific reasons for banning the songs but the decision is said to have been influenced by a recent reaction from the Federal Ministry of Health to the music video of Olamide’s Wo.